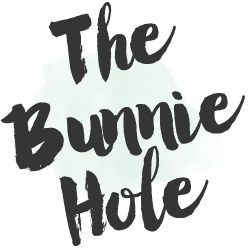 TheBunnieHole | Vancouver Youtuber & Blogger: Magazine Demo : Soft makeup that POPS! Magazine Demo : Soft makeup that POPS! Here to share some scans from PINKY magazine that shows you how to put on a neutral coloured makeup that still has INTENSITY! Pastels, pinks and nudes can make you look like you have no makeup at all, but with some small changes (hello EYELINER!) you can still have a stand out look. 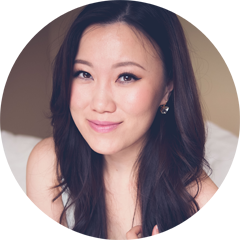 *Riena's soft look focuses on top eyeliner, look closely at the image and they show you how to draw the line before filling it in. *I really like this 2nd look that Riena is wearing. Here, the eyeliner is brought to the tear duct at the inner corner of the eye. Keep the line THIN but defined keeps this look fresh, not heavy.